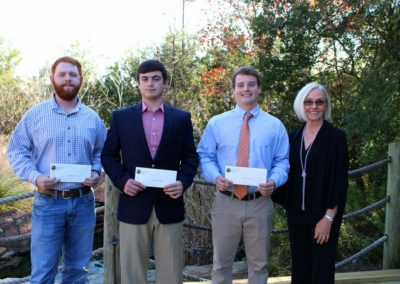 The Foundation for Mississippi Wildlife, Fisheries and Parks will award up to four (4) scholarships annually in the amount of $3,000.00 each. 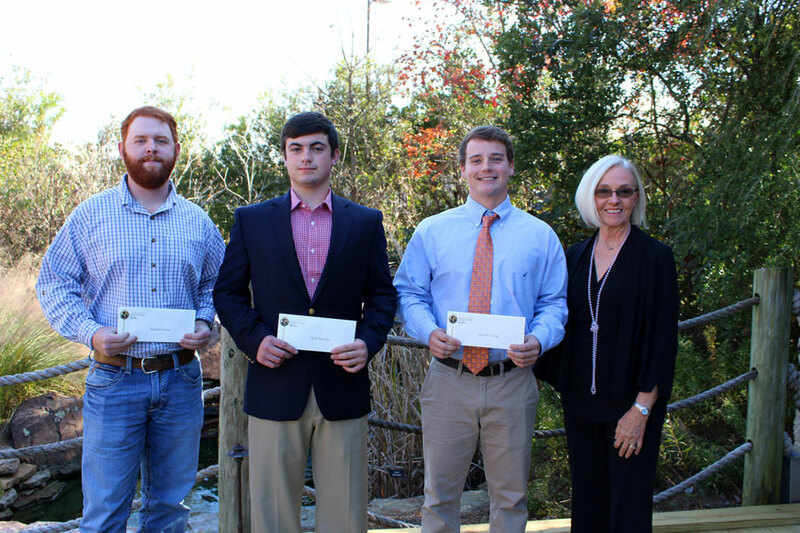 These scholarships will be awarded to four students enrolled in institutions of higher learning as described in these qualifications and procedures. Eligible applicants must be a legal resident of the state of Mississippi. Eligible applicants must hold a current Mississippi hunting and fishing license. Eligible applicants must be officially enrolled in a public or private college/university or community college within the state of MS and must be classified by hours as a sophomore, junior, senior or graduate. Applicants must be seeking a major or minor degree in any field of study that relates to or contributes to wildlife, fisheries, parks and wildlife law enforcement. This shall be determined by the scholarship committee. c. Local community resident/leader Previous winners are not eligible to re-apply. Previous winners are not eligible to re-apply. b. Official school transcript properly documented to the beginning of the fall semester during which scholarship application is filed; any transcript that does not bear the school’ s official seal will not qualify. d. A fully completed FMWFP scholarship application form.